Emberpulse is a new advanced energy management system that provides you will full oversight of your homes grid energy usage and solar generation. 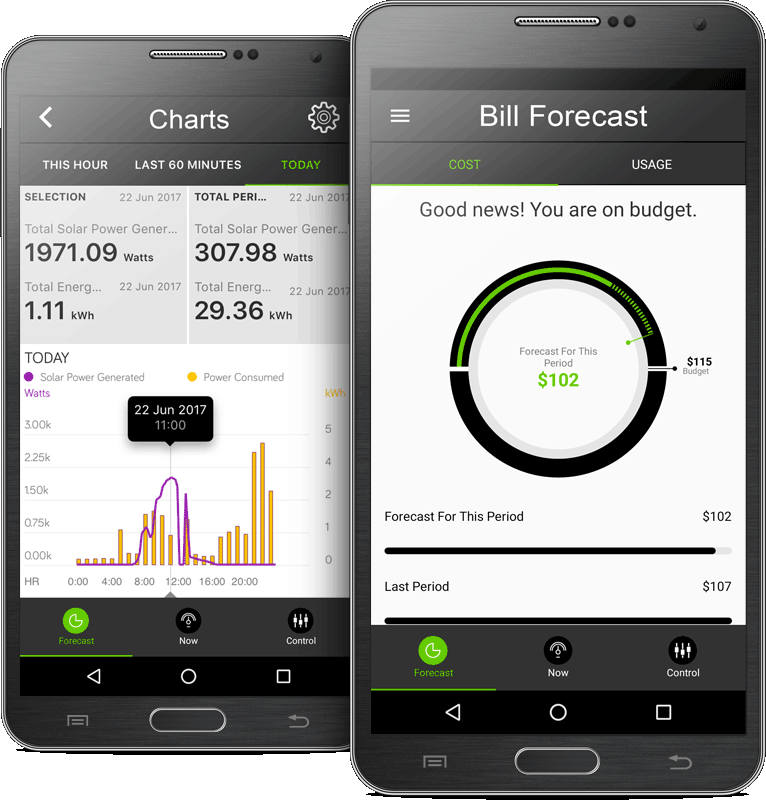 Studies your energy profile to ensure your on the best energy plan and advises you when to install a home battery. Emberpulse has a $500 energy savings within 3 years guarantee. Emberpulse provides customers with complete energy monitoring, advice and home automation and control all from your phone or computer. 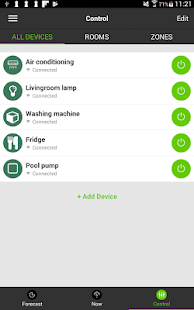 Control your appliances, lights and air conditioning remotely 24/7. Click here to find out more about Emberpulse’s features.